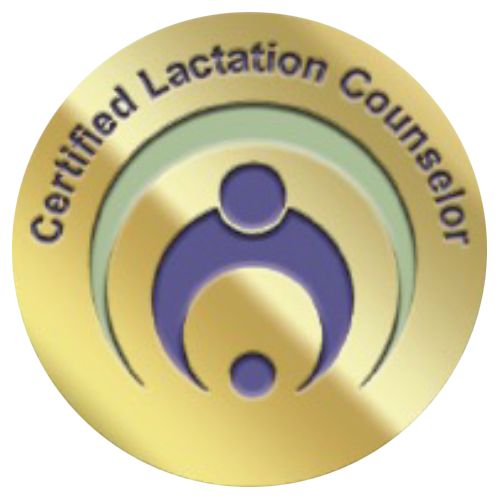 Latch onto Health specializes in wellness for both adults and children, specifically in the areas of nutrition, birth doula, postpartum doula, lactation counseling, and childcare. We want to guide you during the transition from pregnancy to birth to make the experience positive and enriching while providing you with the necessary information to be equipped. We use both traditional and non-traditional methods when it comes to pregnancy, birth, postpartum and general health and wellbeing. We work individually with each family to make sure that the course of action is appropriate, whether it is regarding childbirth options, nutritional guidance, postpartum care or general lifestyle wellness. Latch onto Health offers 10% off for military and repeat families. We also offer gift certificates for friends or family who want to give our services as a gift. Please contact us for more information about gift certificates. Available in person or virtually both nationally and internationally!